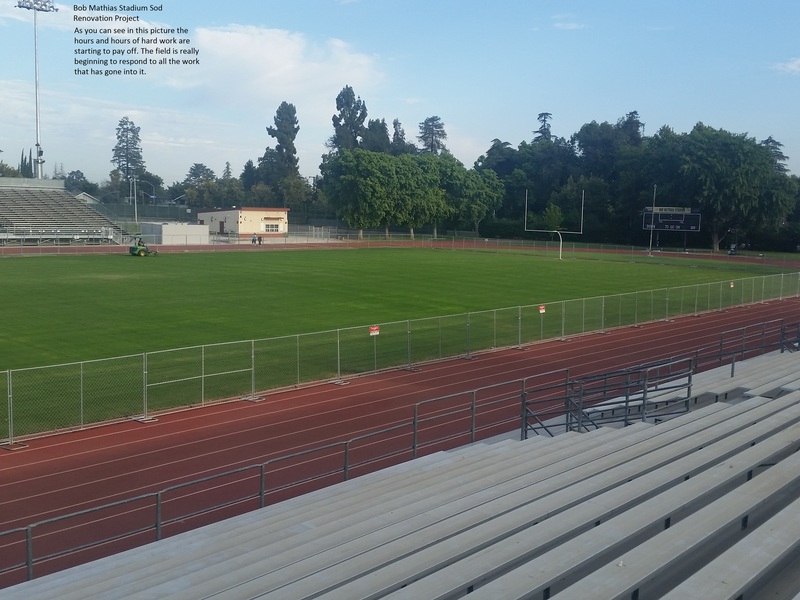 The Tulare Joint Union High School District recognizes that one of its major responsibilities is to provide safe and well-maintained facilities that enhance instructional and athletics programs. The Facilities Department understands its role is critical in supporting the four A’s - Academics, Athletics, Arts, and Agriculture. The Facilities Department strives to ensure all district facilities fit harmoniously and attractively into their neighborhoods and have flexibility of design to meet future educational and community needs. The Tulare Joint Union High School District believes that school facilities are an important community resource. The school district welcomes community groups and residents to use district facilities including our gymnasiums, athletics fields, pools, cafeterias, classrooms, stadium, and auditorium for events that foster community involvement and development. Therefore, the board of trustees authorizes the use of school facilities for purposes specified in the Civic Center Act, to the extent that such use does not interfere with school activities or other school-related uses. School-related activities shall have priority in the use of school facilities and grounds. Other uses authorized under the Civic Center Act shall be on a first-come, first-served basis. If you would like to request the use of our facilities, please fill out a facilities use request form. You may submit a completed form to the campus or facility you intend to utilize. We will check the facility use calendar for availability on the date you request and then submit the form to the district office for approval. If you are interested in renting the Tulare Community Auditorium for your next event, please complete and submit the Tulare Community Auditorium request form. In most cases, a one million dollar ($1,000,000) liability insurance coverage listing the school district as an additional insured will be required before we approve a facilities use request. The maintenance, grounds, and custodial teams share the responsibility of maintaining district facilities and supporting school activities and events. Each comprehensive high school site has a maintenance team that cares for their home site in addition to other off-site district facilities. To submit a maintenance request, please email the maintenance team that is responsible for the district facility where service or support is required. The TU maintenance team cares for and maintains the following district facilities: Tulare Union High School, Tech Preparatory High School, Countryside High School, Tulare Adult School Welding Facility, the high school farm and adjacent softball fields, and the Live Oak Park baseball fields. The TW maintenance team cares for and maintains the following district facilities: Tulare Western High School, Sierra Vista Charter High School, Tulare Adult School on Maple and K streets, and the district office. 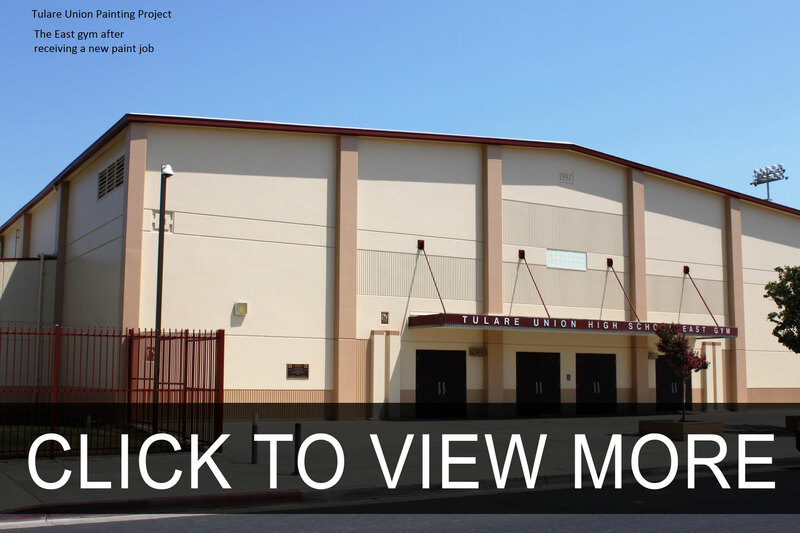 The MO maintenance team cares for and maintains the following district facilities: Mission Oak High School and Accelerated Charter High School. The board of trustees recognizes the importance of long-range planning for school facilities in order to address changes in student enrollment and in the district's educational program needs. Under direction from the board of trustees and the superintendent, the director of facilities is responsible for maintaining and updating the facilities master plan. Below you will find a link to the current board approved facilities master plan. The Facilities Department is responsible for project development and management. Project identification and priority is determined by both the facilities master plan and a needs based assessment. The Facilities Department and district administration consider factors such as safety, number of students served, space utilization, condition of existing facilities, potential impact on the surrounding community or neighborhood, and estimated project cost before making a project recommendation to the board of trustees. Public school construction projects must follow all state construction laws, no matter the project size. Depending on size and complexity, projects may require Division of the State Architect (DSA) approval, assignment of a state certified inspector (IOR), and follow a formal public bid process. Before any district employee or community member invests time, money, or effort into a project, they must first submit a school alteration request form. This process ensures that we follow all applicable laws, codes, and requirements as well as making sure that the project is feasible. Something as simple as planting a tree on campus can go catastrophically wrong if underground utilities are compromised. 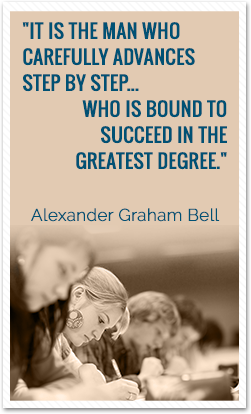 The school alteration request form process helps us prevent problems before they happen. When dealing with school facilities, it’s always better (and safer) to ask for permission. Criminal Background Checks (AR 3515.6) – The Michelle Montoya School Safety Act requires fingerprint clearance for contractors or service providers working on school property that may encounter pupils. All contractors and service providers must report to the school site office before entering or working on school property. Contractors or service providers may be compliant without criminal background checks if they: 1) Work during non-school hours when pupils are not present 2) Are supervised by school district employees 3) Are continually supervised and monitored by an employee of the entity who has complied with the criminal background check requirements. Exceptions to the fingerprint clearance requirement may be granted on a case by case basis and will consider such factors as: 1) The length of time contractors or service providers will be on school grounds 2) Whether students will be in proximity with the site where the contractors or service providers will be working 3) Whether the contractors or service providers will be working by themselves or with others 4) Whether the work or service provided is required to resolve an emergency situation that affects pupil health and safety. Public Works Reforms (SB 854) - Public works reforms (SB 854) were signed into law on June 20, 2014. The reforms made several significant changes to the administration and enforcement of prevailing wage requirements by the Department of Industrial Relations (DIR). Among other things, SB 854 established a public works contractor registration program to replace prior Compliance Monitoring Unit (CMU) and Labor Compliance Program (LCP) requirements for bond-funded and other specified public works projects. The fees collected through the program established by SB 854 help to fund DIR’s public works activities. For more information, please visit the Department of Industrial Relations webpage. In accordance with section 20111.6 of the public contract code, the Tulare Joint Union High School District requires all contractors submitting bids to perform as either a general (prime) contractor or electrical, mechanical, or plumbing subcontractor for projects estimated at $1,000,000 or more to be pre-qualified prior to submitting bids. Notification of which projects are subject to pre-qualification will be included in the applicable bid documents. For more detailed information and pre-qualification documents, please see below. In order to finance the construction or reconstruction of school facilities needed to accommodate students coming from new development, the board of trustees may establish, levy, and collect developer fees on residential, commercial, and industrial construction within the district, subject to restrictions specified by law and administrative regulation. Current fees are $3.48 per square foot for residential and $0.56 per square foot for commercial. The Facilities Department is committed to providing a school environment that promotes the safety of students, employees, and visitors to school grounds. The Facilities Department also recognizes the importance of protecting district property, facilities, and equipment from vandalism and theft. The Facilities Department employs a multi-faceted approach to provide for campus safety and security. We secure all school sites during school hours with controlled points of entry. In addition, a combination of keys, video surveillance, intrusion alarms, and fire alarms enhance campus security. We continuously evaluate our safety procedures and policies for effectiveness and to identify opportunities for improvement. The Facilities Department works in conjunction with state and local agencies such as The Division of the State Architect, California Department of Pesticide Regulation, Cal/OSHA, Tulare Fire Department, and the Tulare County Health Department to routinely inspect facilities to ensure our schools are safe. Everyone has a role in keeping our schools safe. Something as simple as furniture placement can negatively affect fire/life safety emergency egress routes or ADA paths of travel. If you have a question or suggestion regarding school safety, please contact the Facilities Department for assistance. Please use the forms below to request the use of our facilities and the community auditorium.